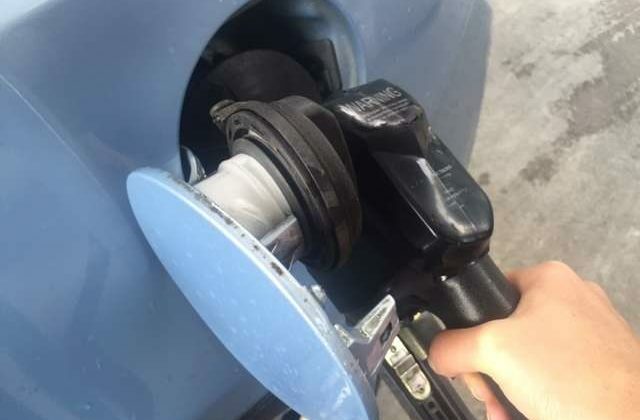 With Memorial Day, the traditional start of summer, now in the rear view mirror, gas prices are on the rise in Florida but AAA insisted on Tuesday that they will be coming down soon. AAA released a report on Tuesday which found that gas prices stood at $2.91 per gallon on Monday, the highest they have been in four year, eight cents higher than last week and almost 60 cents higher than at this time last year. “The national average stood at $2.97 per gallon at the start of the week as opposed to $2.31 per gallon at this time last year. But, with crude oil prices dropping and some oil producing nations expected to increase production, Mark Jenkins, a spokesman for AAA and the Auto Club Group, said gas prices should be lowering though he warned this will “not happen overnight” as retailers usually don’t respond quickly to these market factors. South Florida continues to see the most expensive gas in the Sunshine State. The West Palm Beach – Boca Raton market had the most expensive gas in the state with an average of $2.99 per gallon followed by the Fort Lauderdale and Miami markets where prices averaged $2.94 per gallon. Punta Gorda had the least expensive gas in Florida at $2.86 per gallon followed by the Orlando and Jacksonville markets which both saw $2.88 per gallon.